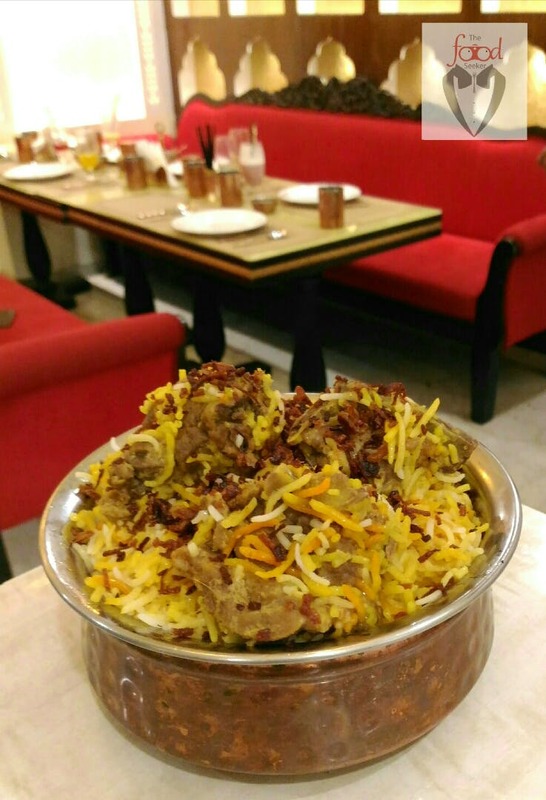 The Awadh Restaurant is a new addition, which has given importance to the Mughal Period in Kolkata. The interior of the restaurant is done in a royal manner which instantly puts everyone in the mood for a feast. The seating is divided into two areas which can easily accommodate 50 heads and above. The hanging lamps above the tables add more details to the place. The big sofas in red can be spotted right as you enter and it is really the best seating place to occupy. Not just the furniture, but also the crockery at the tables is in sync with the theme of the place. Coming to food, I would highly recommend mutton tunday kebab, chicken seekh kebab, Awadhi Biryani, garlic butter naan, Mutton Dilliwala, and Chicken Kolhapuri. Make sure you end your meal with the shahi tukra.